*Free Brake Inspection a $29.99 value. Affordable & Honest Service for your Brakes in Mesa. 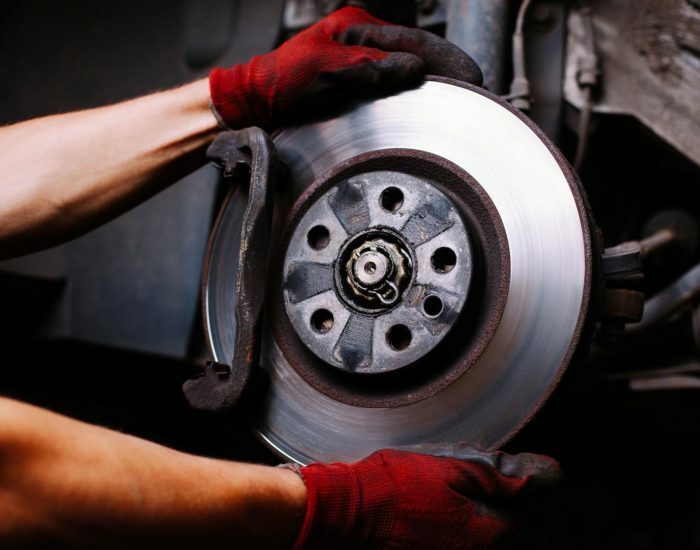 Brake maintenance & repair is all about the safety of your vehicle. There are many components of your car that play a crucial part in ensuring the safety of your vehicle on the road. 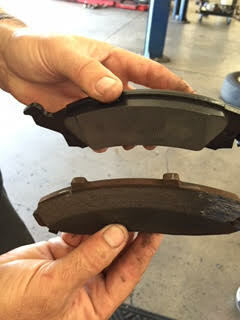 Some of the most important components are your brakes. If you even have a suspicion that they may be in need of repair or replacement, do not hesitate to bring your vehicle to our experienced mechanics here at RAD Auto Repair. Our skilled staff takes the time to ensure that everything is fixed up properly before sending you back on the road. Rather than simply waiting until a problem arises, it is best to have your brakes and brake components inspected and serviced on a regular basis. This can help you keep your brakes lasting longer, and it can also help you avoid future brake-related emergencies. We can provide you with brake service that won’t cost you an arm or a leg—our prices work with just about any budget. Contact us at (480) 633-5505 to request a free quote! Ladies Tips Tuesday: What brake pads should I choose? What brake pads are best for my vehicle? A quick run down about the differences between brake pads. 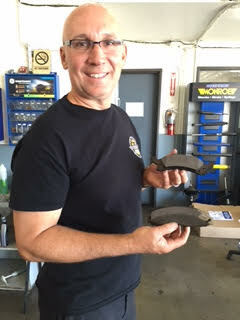 Paul walks us through what to look for in a brake inspection. Thinking of taking your car in for a brake inspection? Now a days it is important to have a little education when walking into a auto repair shop. We like to give our customers the knowledge to make educated decisions. Rotors: When can you machine them?